“Blue Scorpion – Last Flight of the Ancients” is now Live! 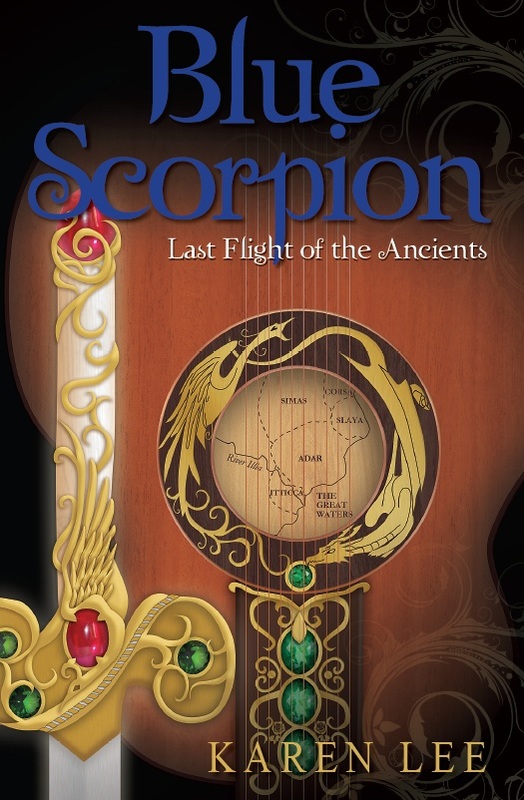 "Blue Scorpion - Last Flight of the Ancients"
A long awaited moment – the 30 copies of my project “Blue Scorpion – Last Flight of the Ancients” ISBN: 978-1-742841-71-7 has been sent to me from BookPal Australia. From here on in, things should be quite interesting. My little “baby” is out and now it is being seen by the world for the first time. Of course, being such an emotional and personal investment I am intrigued by how it will be received. On one hand, it feels somewhat surreal. On the other hand though, I know that its success is not in my hands – God is the one who will ultimately decide who this piece of work will impact. I will put some more of the background in my next posts of the story, the worldview and the ideologies that have driven this story, its characters and its very setting. For now, I am just going to quietly let it see the light of day. ~ by alta6060212 on February 2, 2012.